Advanced Add/Remove is a feature that is used in conjunction with ‘Plus Groups’. When altering a dish from the modifier screen at an amount that is not a whole unit, such as double the amount of a plus ingredient, any charges set in the plus group can be altered by a pre-determined multiplier set using this feature. The advantage of this is that users do not require management privileges to make price changes when ordering anything from the plus group in anything other than whole amounts. · Choose the ‘Ordering’ tab and make sure ‘Advanced Add Remove’ is ticked. · Select on the ‘New’ icon from the top of the screen. · The new function will added to the screen. 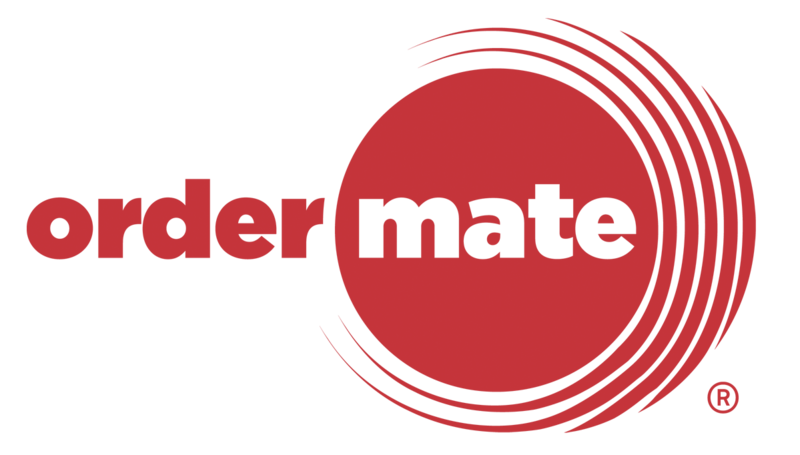 · Name – This name will be displayed in WaiterMate, on tax invoices and on reports. · Short Name – This will be shown on the prep docket. · Multiplier – The price of the plus ingredient (see creating plus groups) will be multiplied by this figure. · Sequence – Set a sequence number to display the buttons in WaiterMate in a numerical order. Buttons will be displayed in alphabetical order if no sequence is assigned. · Type – Sets if the button is available from the ‘Plus’ screen, the ‘Minus’ screen or from both screens (‘All’). · Order the item following the usual ordering process in WaiterMate. · Before saving go to the modifier screen by pressing on the item name. · The Advanced Add/Removes buttons will be listed on the right hand side of the modifier screen. · The user should always select the button prior to choosing the plus ingredient if the altered multiplier is required.